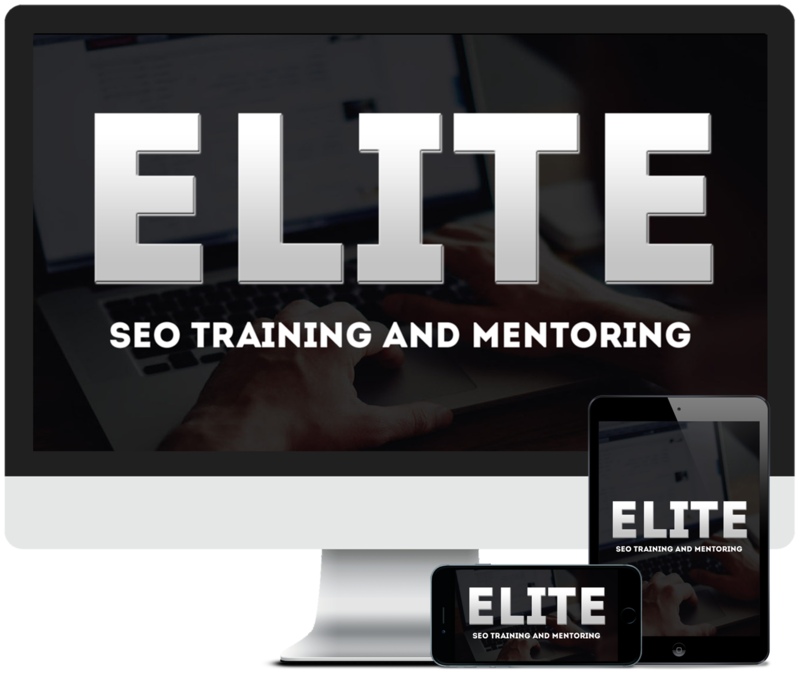 The Elite System is the complete training for anyone that's looking to capitalize on SEO. This is a complete, A-Z, 5 module training class. 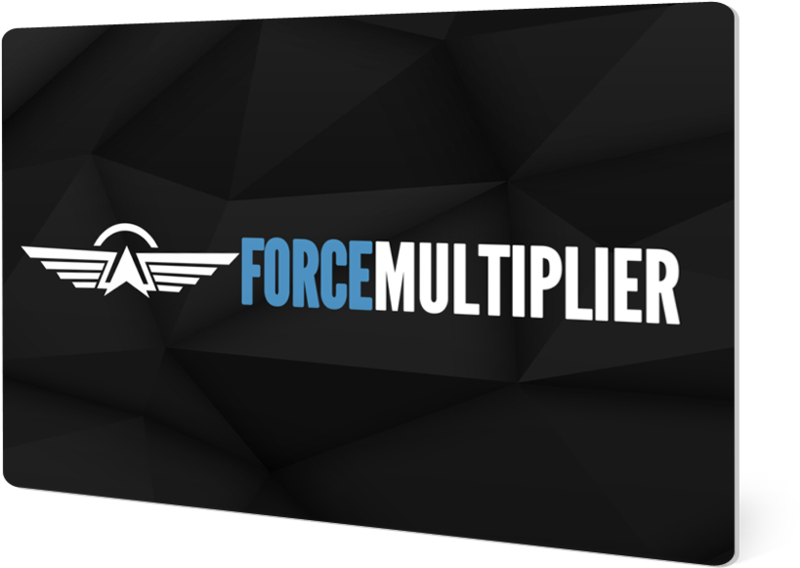 Discover the systems we use to multiply our results from our videos. Using this one hack can duplicate your results in the search engines. 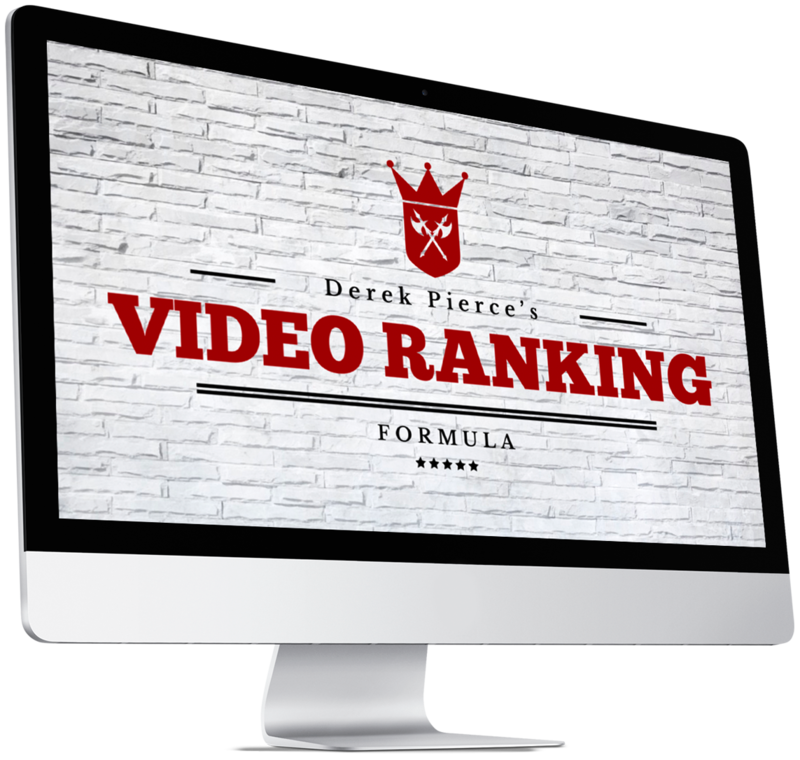 How to use a Free services that automates the syndication of your videos getting you links, shares and embeds of your videos. The simple way to structure your video creation and setup of your Youtube channel so that you get more SEO love from your efforts. Create hundreds, even thousands of pages to rank on the first page of Google. Allows you to create custom keyword pages targeting new and long tail keyword variations. 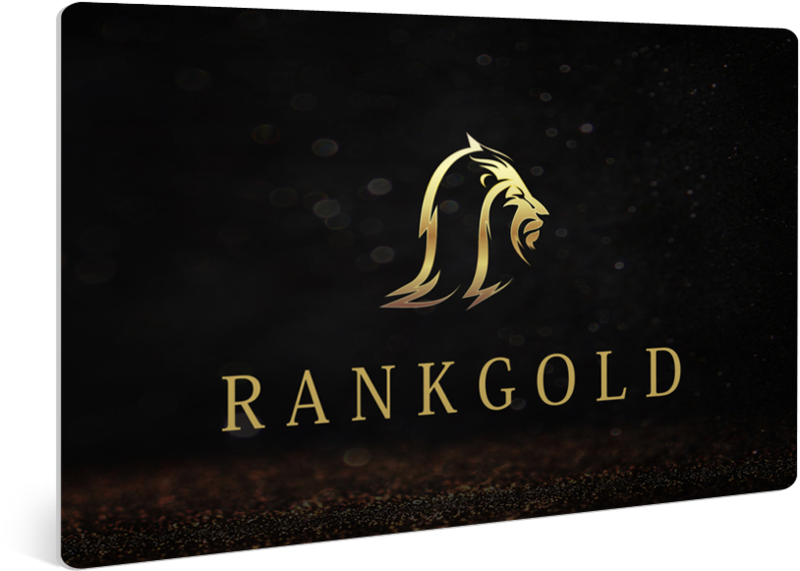 Rank Gold Pro is the leading web based software for allowing you to syndicate your content. Multiple platforms so you can diversify your network of sites. Full reporting so you can keep track of your link building. Integrates with WordPress, WordPress.com, Blogspot, Tumblr and more.